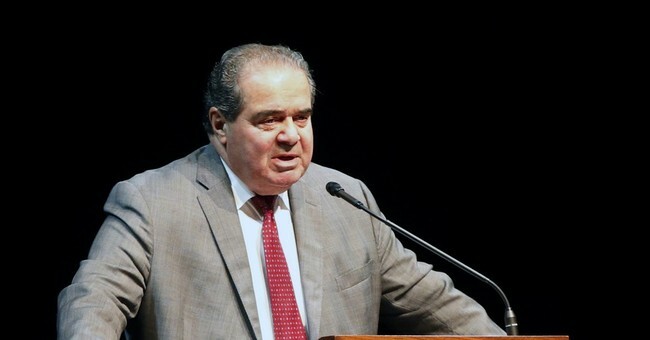 Scalia, 79, was a guest at the Cibolo Creek Ranch, a resort in the Big Bend region south of Marfa, the paper reported. According to a report, Scalia, an associate justice, arrived at the ranch on Friday and attended a private party with about 40 people. When he did not appear for breakfast, a person associated with the ranch went to his room and found a body. The U.S. Marshal Service, the Presidio County sheriff and the FBI were involved in the investigation, the paper reported. Scalia was appointed to the Supreme Court in 1986. He was the longest-serving justice on the Supreme Court.